This product made my hands so soft and smooth that I wanted to yell out “hold my hand!” to the next guy that passed by. Seriously I’ve never tried a product as effective as this. The effect on your skin lasts even after you wash your hands. You can put this on your body and your face. It has a very basic scent and is not overbearing. The ingredients don’t contain parabens, harsh chemicals or colorants. 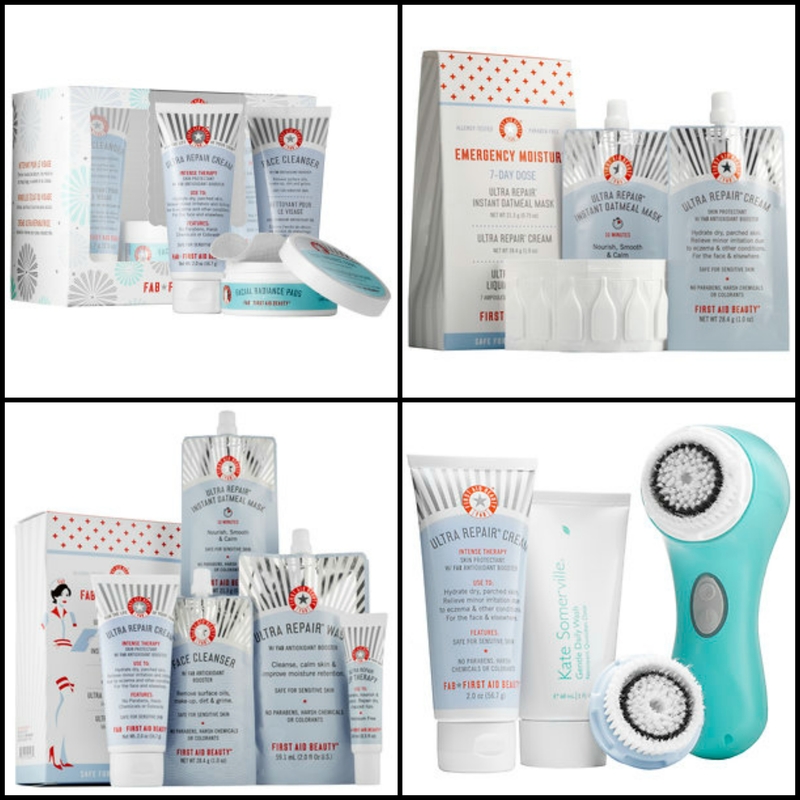 I personally love value sets because it allows me to get a “bang for your buck” kind of deal while trying a ton of different products. I hope you decide to try the Ultra Repair Cream because it is seriously amazing!